In this radically reimagined American Western set towards the end of the Civil War, Southerner Augusta encounters two renegade, drunken soldiers who are on a mission of pillage and violence. 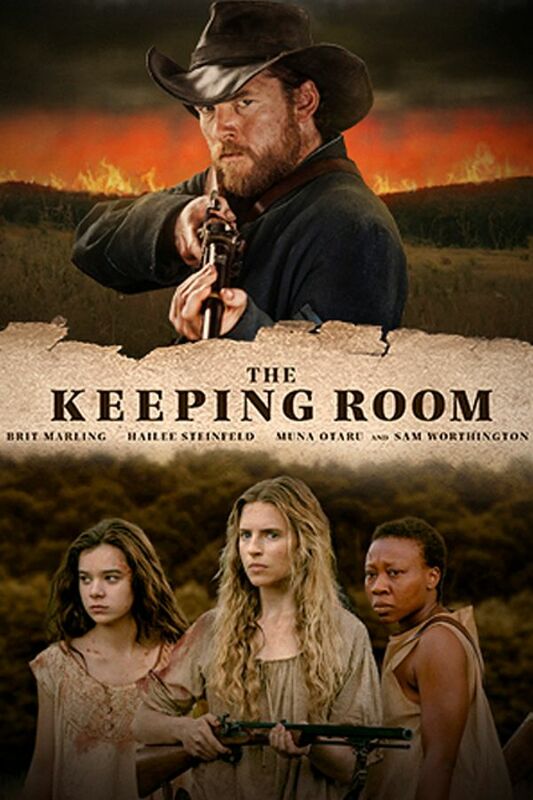 After escaping an attempted assault, Augusta races back to the isolated farmhouse that she shares with her sister Louise and their female slave Mad. When the pair of soldiers track Augusta down intent on exacting revenge, the trio of women are forced to take up arms to fend off their assailants, finding ways to resourcefully defend their home––and themselves––as the escalating attacks become more unpredictable and relentless. I’m so glad that I came across this powerful causality of war story. It kept me on the edge of my seat. Having been raised in the Deep South, I know this is a familiar story. In fact women all over the world experience much of the same throughout wars. I thought the characters and the scenes were very realistic and they transported me back in time. Very powerful and realistic! Unusual as women are usually portrayed as weak ninnies during Civil War times which is simply not accurate.